THERE ARE A HANDFUL OF SEASONAL CERTAINTIES in the Northern Rockies, a reassuring list of essential occasions that keep swinging around, year to year. Spring brandings come to mind, as do small-town rodeos on the Fourth of July, winter skijoring, and that one annual ice fishing trip that you swear you’ll never take again. 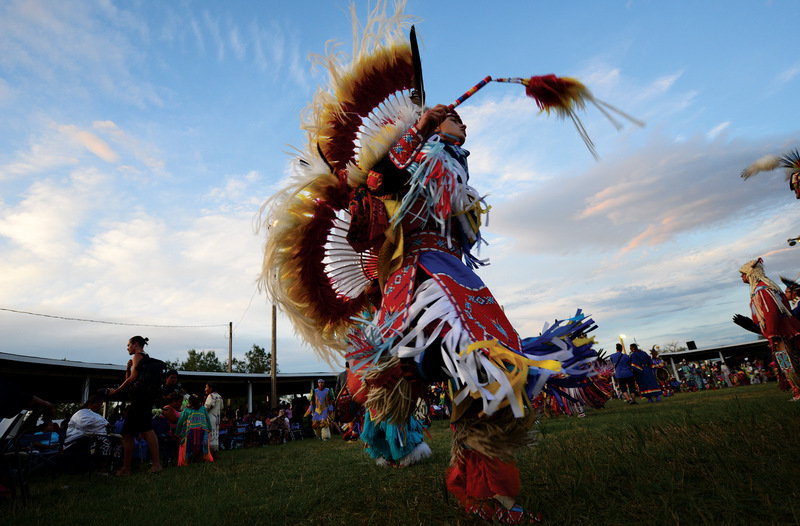 Foremost among these, since 1904 — and during what always seems to be the hottest week of the year — the Crow Fair Powwow Celebration. 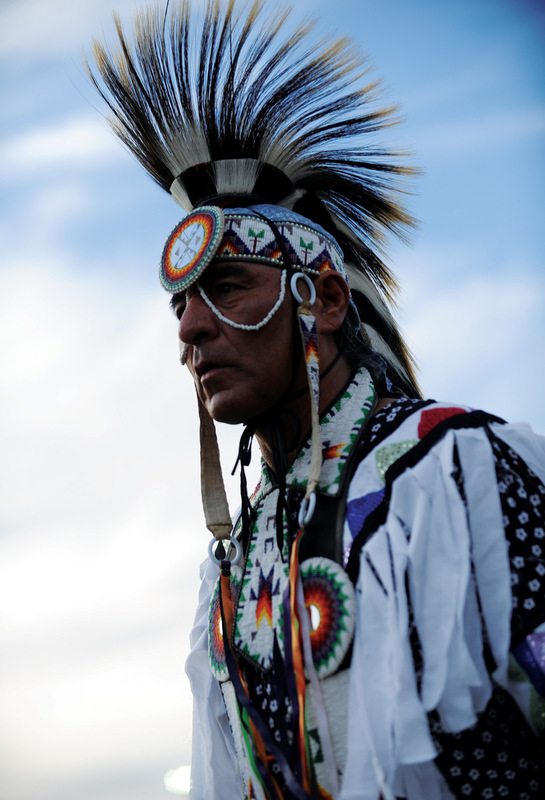 With attendees from as many as 40 different tribes, Crow Fair has been described as the largest Native American gathering in the country, and that sounds about right. 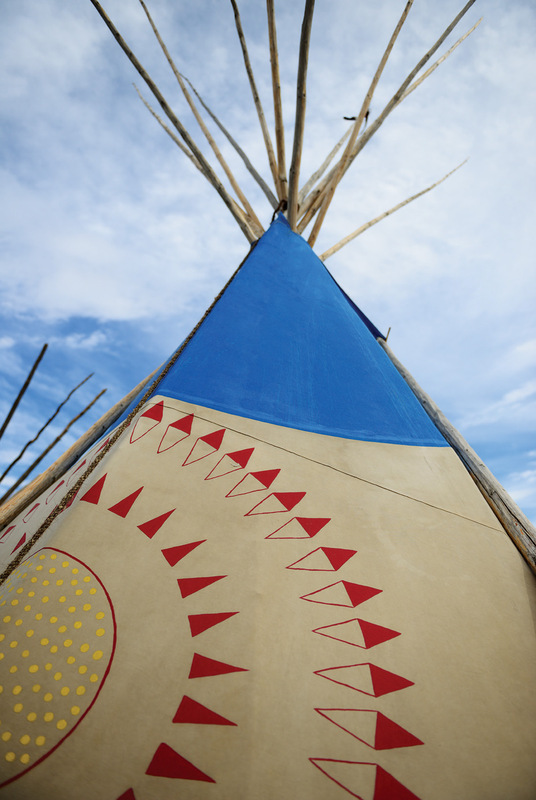 For those five days during the third week of August, there might be 1,500 teepees bristling along the banks of the Little Bighorn, just downriver from Crow Agency, Montana. There’s a circular dance arbor with bleachers, commercial booths, all-Indian horse races, and a rodeo. 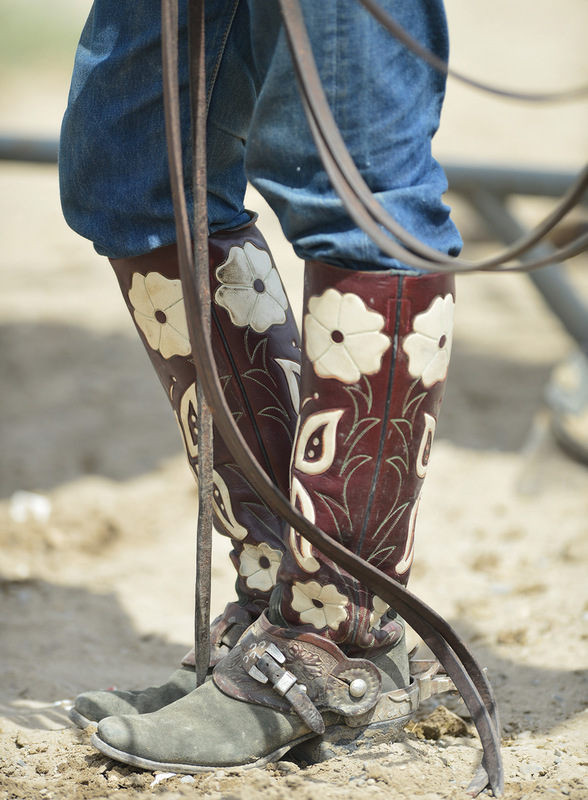 Dust in the air raised by all those hooves, and that singular odor of horses and hay, carney food and campfires. 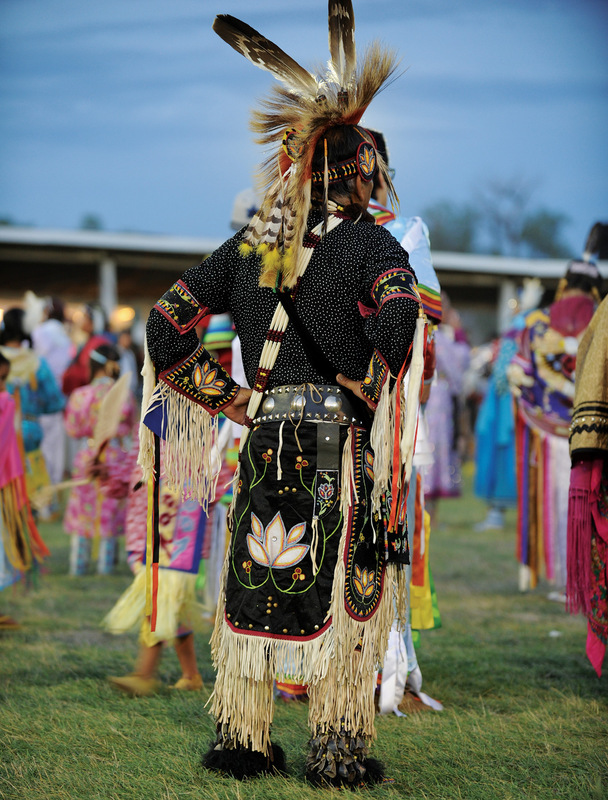 The mornings begin with a parade through the camp, a winding horseback procession led by a color guard of Native American veterans, followed by tribal members, most all on horseback, dressed in their powwow best, with beaded leatherwork, feathered bonnets, elk tooth dresses, and other hand-crafted tribal garb. Children along the route grab at handfuls of candy tossed by the parade members. 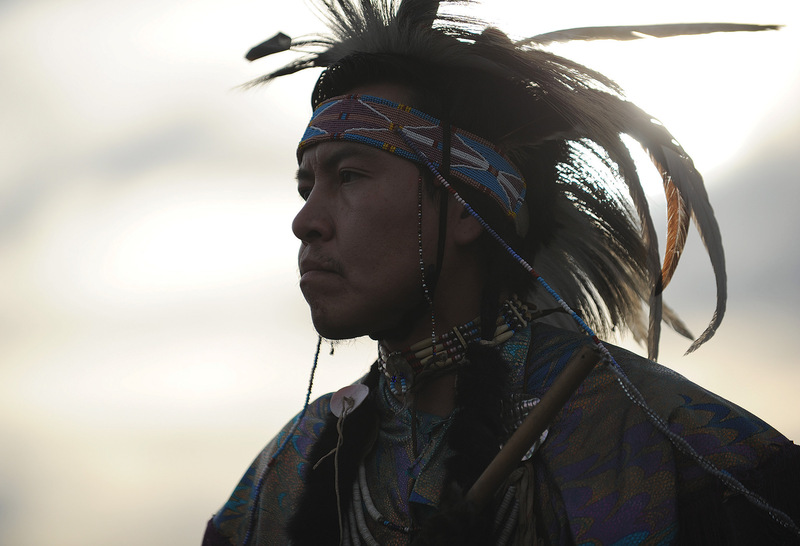 Evenings, there’s the hard pulse of drum circles, and the evocative, haunting undercurrent of tribal songs. 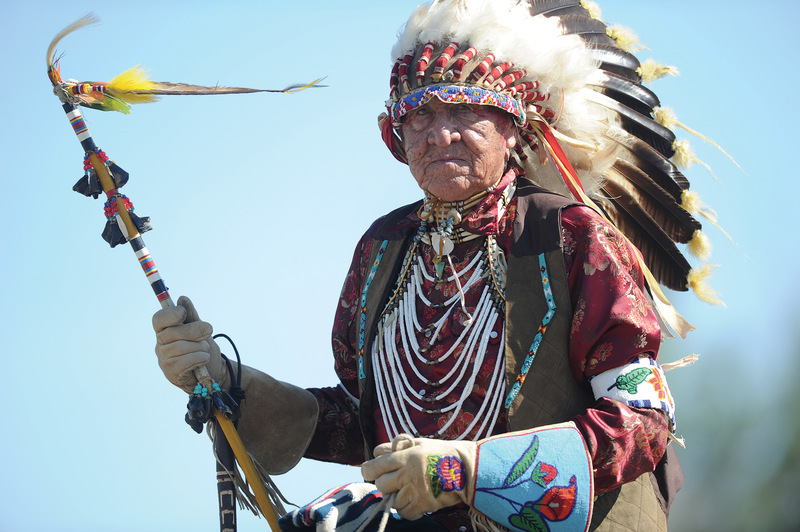 Rooted by all accounts in an attempt by the Bureau of Indian Affairs to nudge the Apsaalooke toward farming and ranching, the earliest Crow Fairs revolved around the exhibition of stock and locally raised foodstuffs. 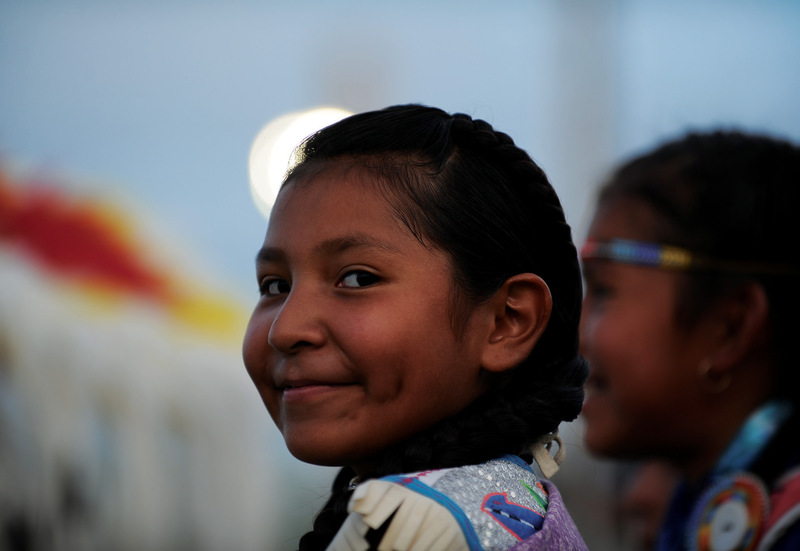 Federal policy, in those early years, generally prohibited Native singing and dancing. And yet, over the years, Crow Fair has become something else entirely. At this point, in these early years of the 21st century, it is a welcome reprieve, a gesture toward a bygone era. And if you are not a member of the tribe, it’s a gift that the tribe offers us. A privileged glimpse into what might otherwise be a very private experience. If you’re a photographer, the trick is to see past the predictable tropes, the visuals that we’re taught to expect, and linger on the real, the surprising, the continuation of ancient traditions that are beyond any one person. It’s a tough gig, but Will Brewster does it better than just about anybody. The open-air dance arbor, 200 feet in diameter, serves as the focal point of the Crow Fair. 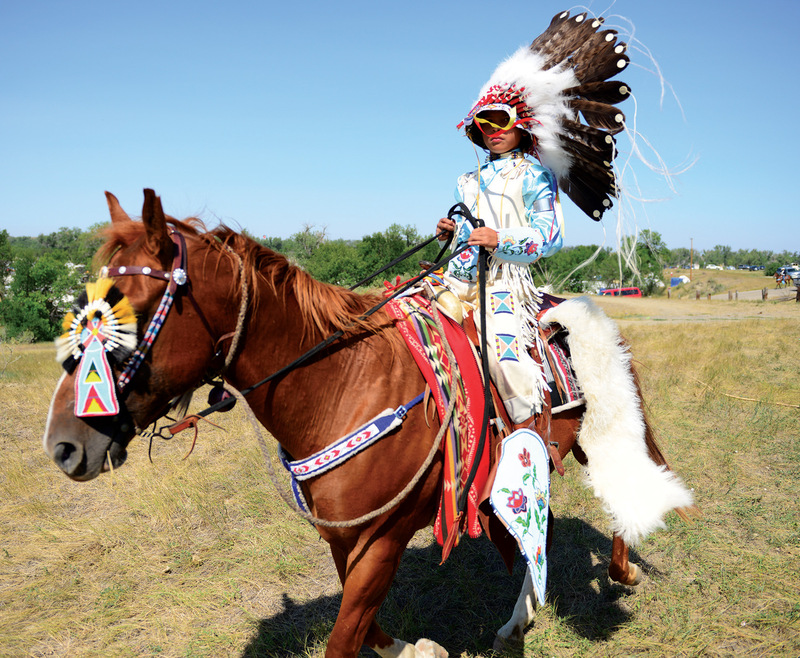 Newton Old Crow rides in one of the morning parades that wind through the encampment. Will Brewster prefers to shoot his photographs early and late, taking advantage of the rich light of morning and evening. 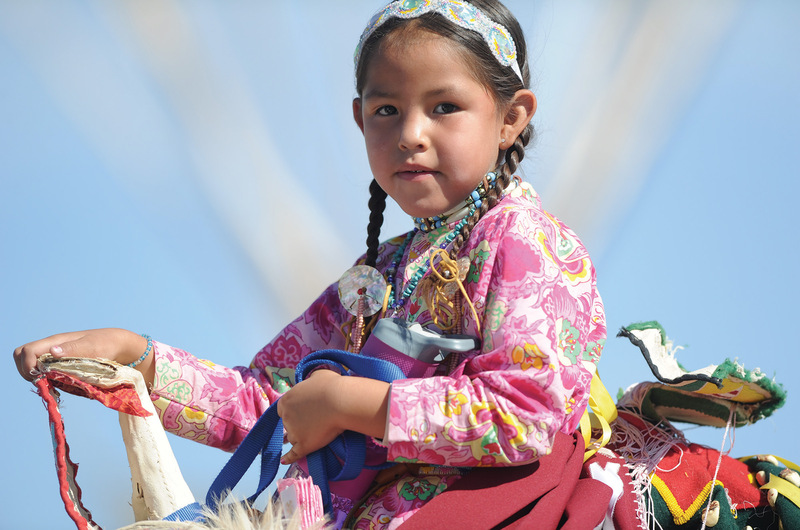 For six days in August, the Crow Fair provides an opportunity for members of as many as 40 different Native American tribes to come together and reconnect with friends and family. 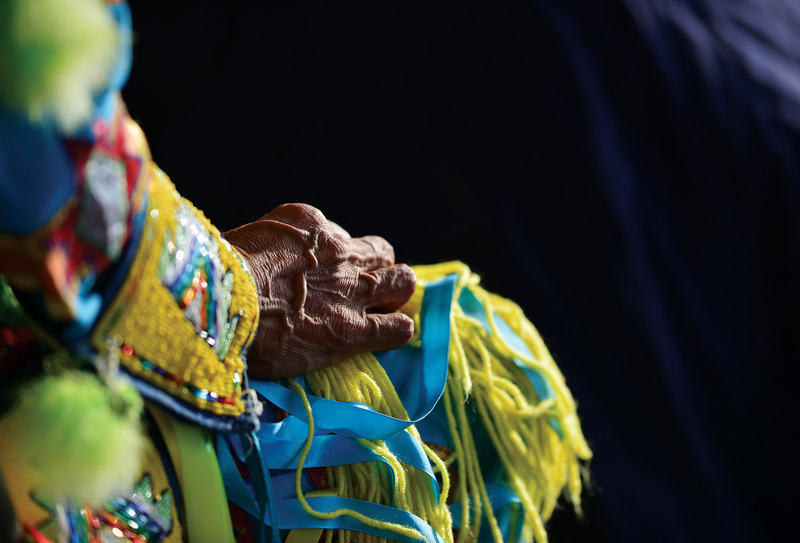 For those who are not Native American, it is a rare and privileged opportunity to share in some of the oldest and most cherished of traditions. Dancing competitions, in a variety of categories, take place during the course of the Fair.